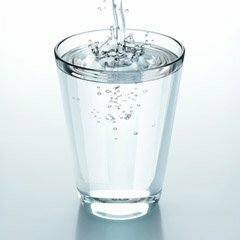 There is plenty of information available now on the importance of hydration for people. 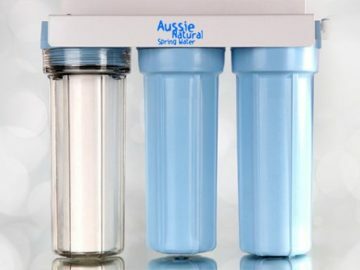 Much of the research, is focused on the comparisons between tap water and spring or naturally filtered water for human consumption. However, there is not much information on how these water choices could affect our canine friends. We all want the best for our dogs, they are part of the family, and we value their health. When you’re out and about, a simple 600ml bottle of spring water is a great way to provide a quick drink. Let’s examine this issue in a little more detail and look at what kind of water we should be providing. Tap water should be fine for dogs and other pets to drink, but there are some things that need to be considered. Firstly, the tap water provided should have less than 500 ppm (parts per million) of Total Dissolved Solids (TDV) to be safe to drink. Many people are unaware that water is an extremely effective solvent and it can break down many materials that then become part of the water. In many cases, these materials are simply minerals that are natural, but other substances can also be present in elevated quantities. It also important to remember that untreated water could contain nasty organic contaminants, such as viruses, bacteria, and parasites, that should be avoided. Drinking water high in TDS of contaminants is not recommended for dogs and could result in a trip to the veterinarian. What Water is Safe for Dogs? As a good rule of thumb, a dog will thrive on any healthy water that you would drink yourself. If you provide a dog with natural spring water or filtered water they may even enjoy the taste more and receive additional health benefits. Water should always be available to ensure that your pet is adequately hydrated throughout the day. However, in order to enjoy the maximum benefits, fresher water should be provided periodically. The longer the water is standing around, the less likely your dog will be likely to drink it. This is a tricky balance to maintain, and individual dogs may well have their preferred drinking habits that you can observe and follow. Always prevent your dog from drinking from swimming pools as the chlorine in that water can be harmful. At the beach, salt water should not be drunk by your dog, the high salt concentrations are bad for them and offer no hydration. Stagnant puddles can contain harmful organisms which could cause your dog to become sick. Finally, drinking from the toilet shouldn’t be allowed as even a clean toilet can have traces of chemicals and E. coli that can hurt your dog. 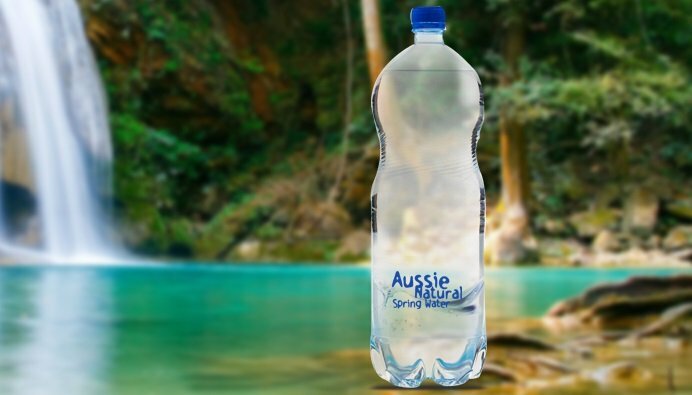 If you’re looking for 600ml bottled water suppliers, contact us here at Aussie Natural. 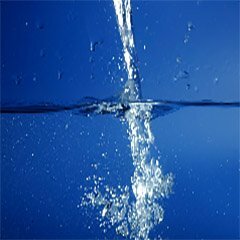 We stock a large selection of high quality water products, including a handy 600ml bottled spring water. All of our spring water is naturally filtered, locally sourced and it tastes great. We can also deliver your water direct to the door of your home or business for added convenience. Our team members are standing by to discuss your needs in greater detail, and they will be happy to answer any further questions you have.